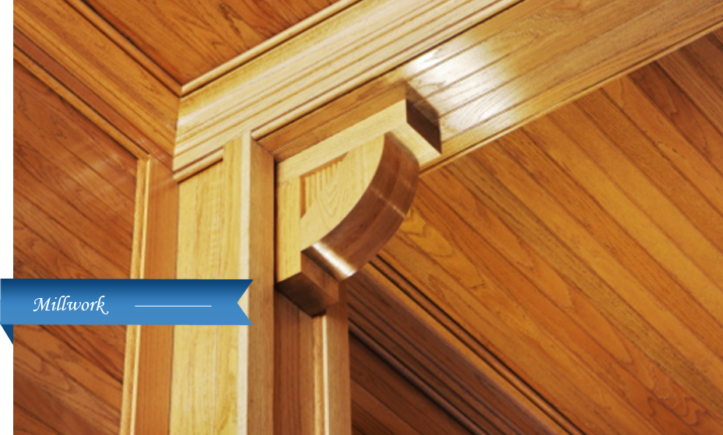 Well known for our custom millwork, it is our attention to detail that sets us apart. With over 40 years of experience creating a wide range of mouldings we have learned all the tips and techniques required to tackle even the most difficult project. Have a historic home or building that needs updating while maintaining it’s authenticity? Let us help. All services are provided by our crew – no subcontractors, just personal service. Visit our showroom Monday – Friday or schedule an appointment to review samples and discuss your goals.